Like a delicious pecan pie, Melissa McCarthy’s reaction to her absence from Netflix’s Gilmore Girls revival has parted its salty crust to reveal a sweet interior. (If that’s actually how pecan pies work. We wouldn’t really know, not being klutzy, fan-favorite pastry chefs.) 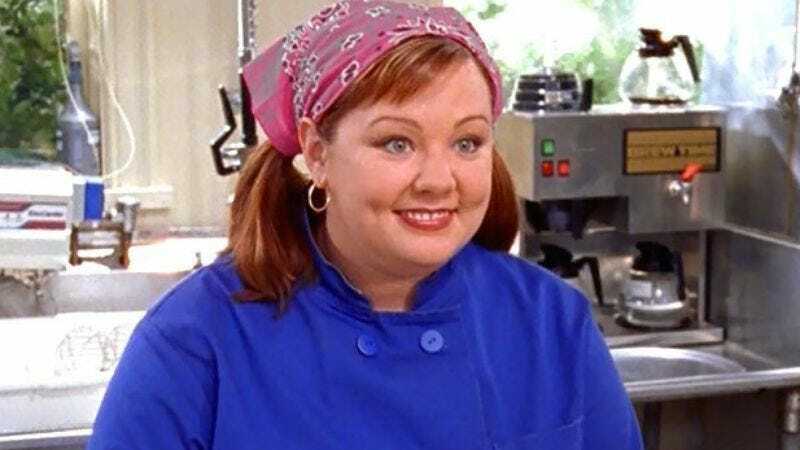 After previously telling Twitter that she and her character, Sookie St. James, hadn’t been asked to participate in the project, she’s now suggested that it was a problem of miscommunication, and not fast-talking, flighty malice, that kept her out of the new Stars Hollow. In other Gilmore Girls news, both Dean and Logan are still expected to return, presumably because no one involved thought they’d be busy, because Christ, why would they be?